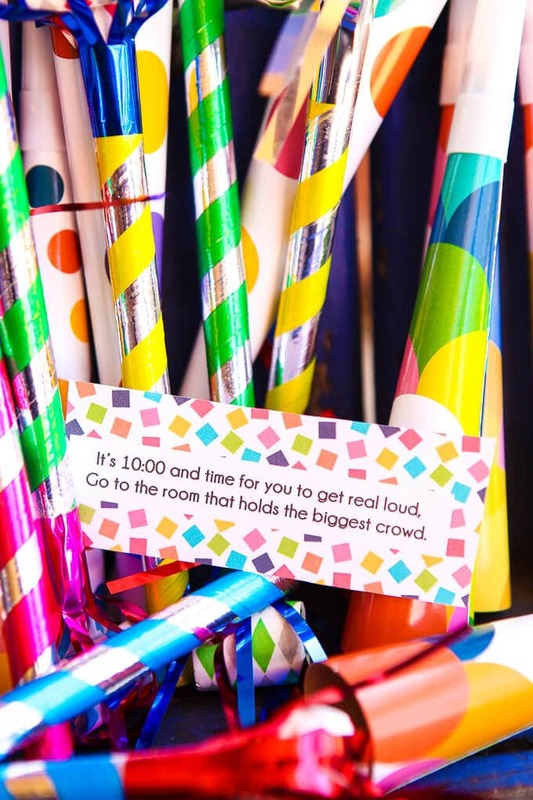 This pop the confetti New Year’s Eve party is perfect for even the littlest ones with its kid-friendly treats, activities, and favors! 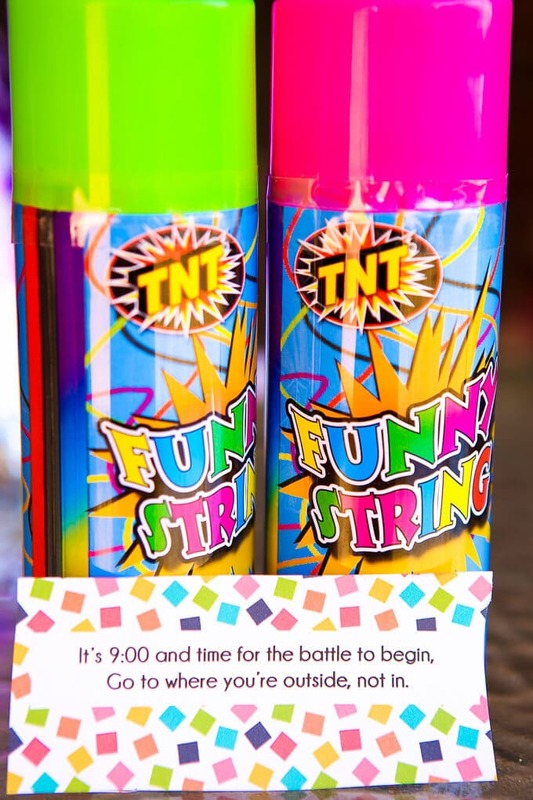 Perfect for New Year’s Eve for kids! 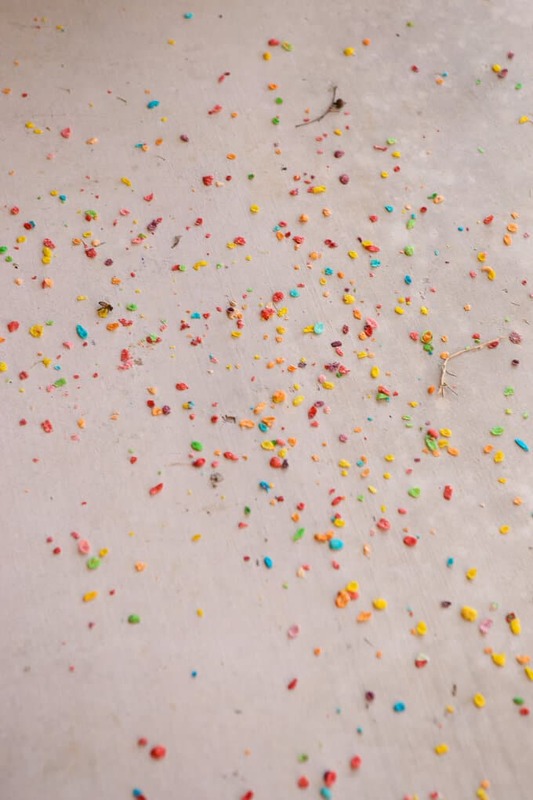 Thanks to Fruity Pebbles for sponsoring this post and inspiring me to create this pop the confetti party! 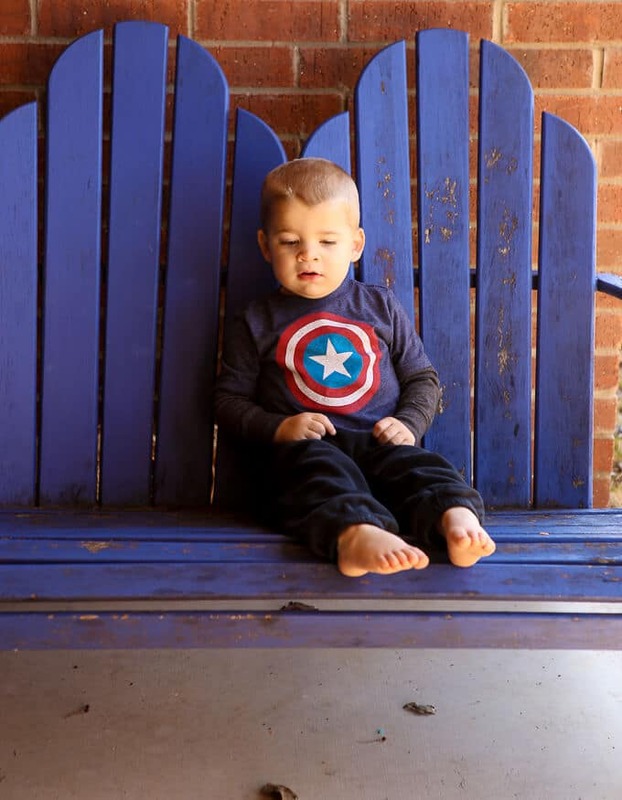 While the post is sponsored, all ideas, opinions, and content are 100% honest and my own. Every year I host a New Year’s Eve party for adults. 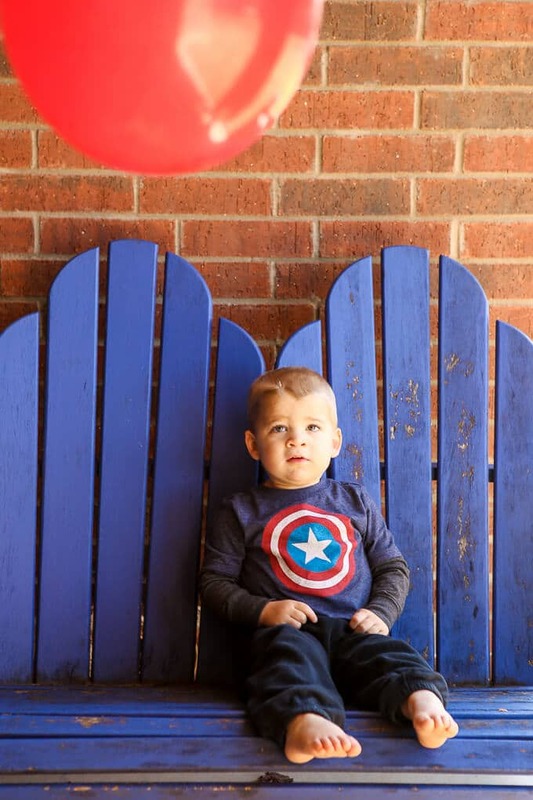 We drink sparkling cider, play some of these New Year’s Eve games, and ring in 2016 in style. 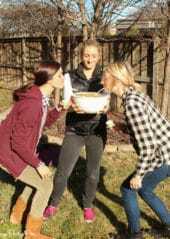 This year I decided that in addition to celebrating New Year’s Eve with the adults that it would be fun to celebrate with the kids as well. 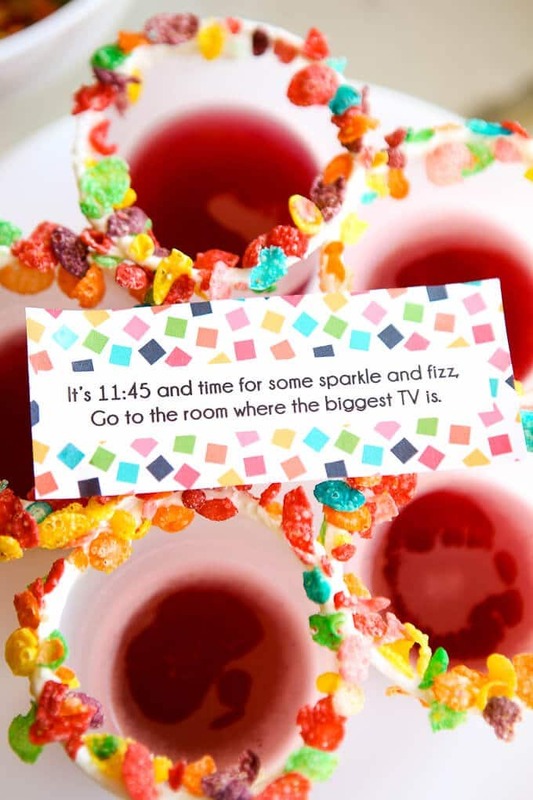 This pop the confetti New Year’s Eve party is honestly perfect for kids and adults alike because really who doesn’t like a little sparkling cider and Fruity Pebbles? 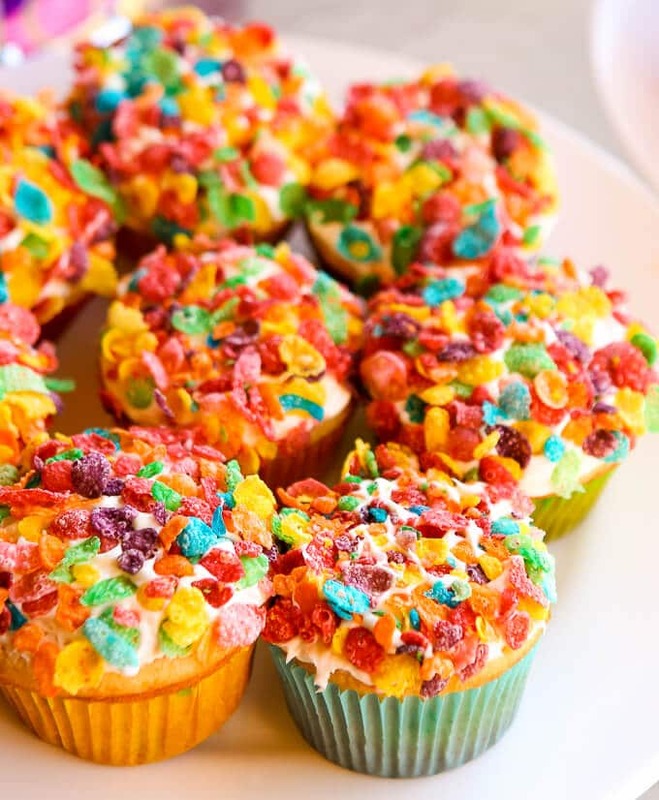 Make your food look like confetti with Fruity Pebbles! 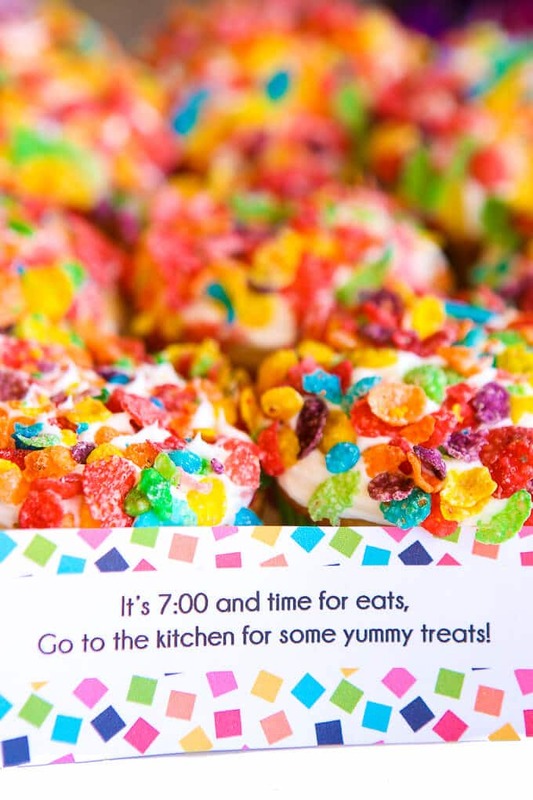 Dip cupcakes, cups filled with cider, or even chocolate dipped cookies in Fruity Pebbles to achieve the colorful confetti look! 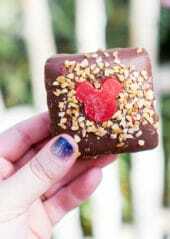 It’s simple and delicious. 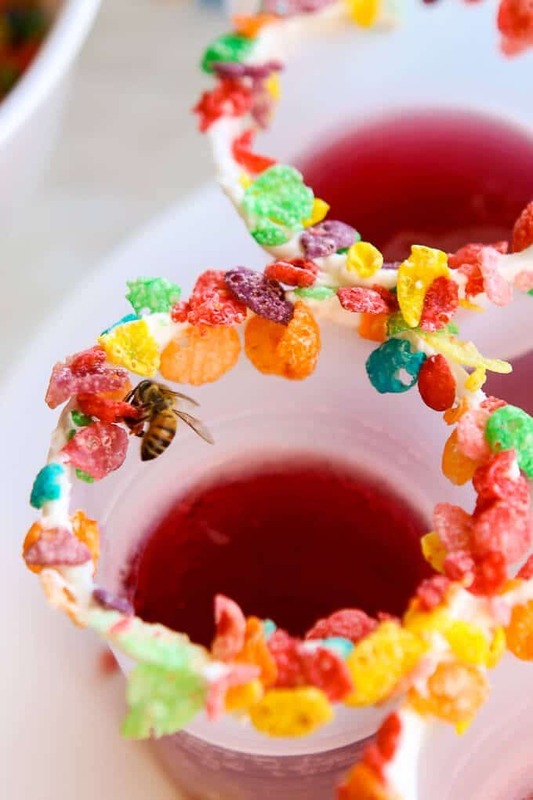 Even my bee friend (who would not leave the party alone) thought so! One of my favorite things to do for New Year’s is to create hour boxes and hourly activities that go with the boxes. 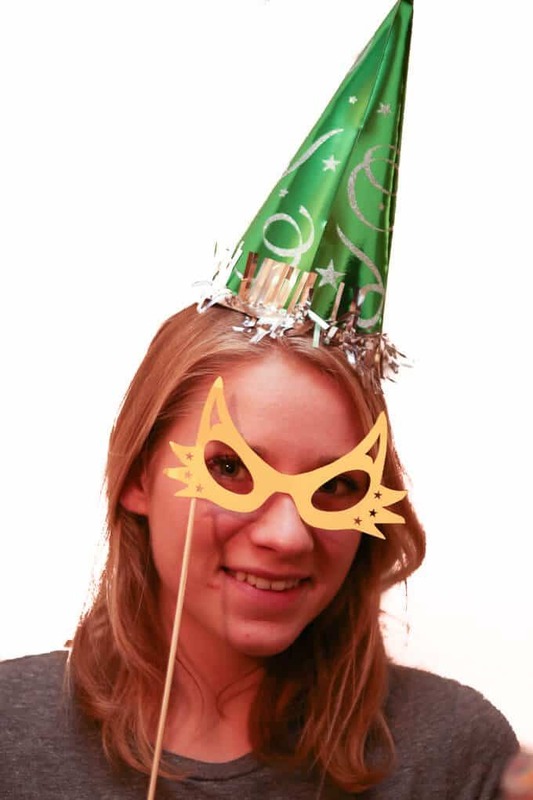 You can see what I mean in my first New Year’s Eve party ever. 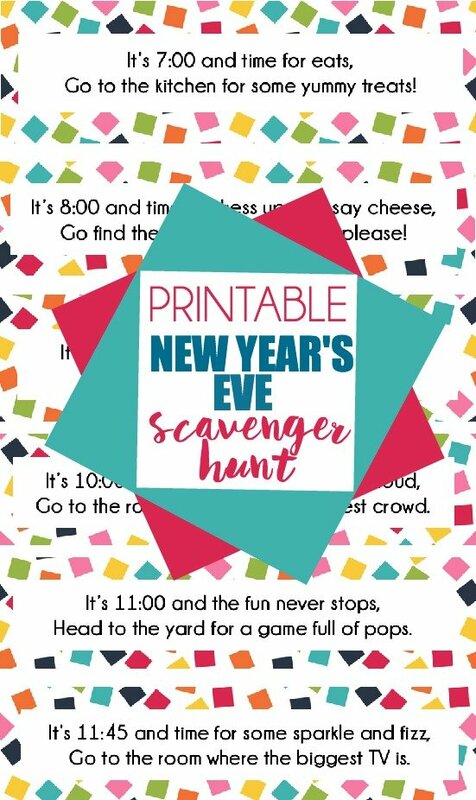 Instead of using boxes for the kids, I decided to create a little New Year’s Eve scavenger hunt for them instead, with one clue each hour. I just put the clues inside of envelopes labeled with the correct time and let the kids open the envelopes when the clock struck whatever time was on the envelope. 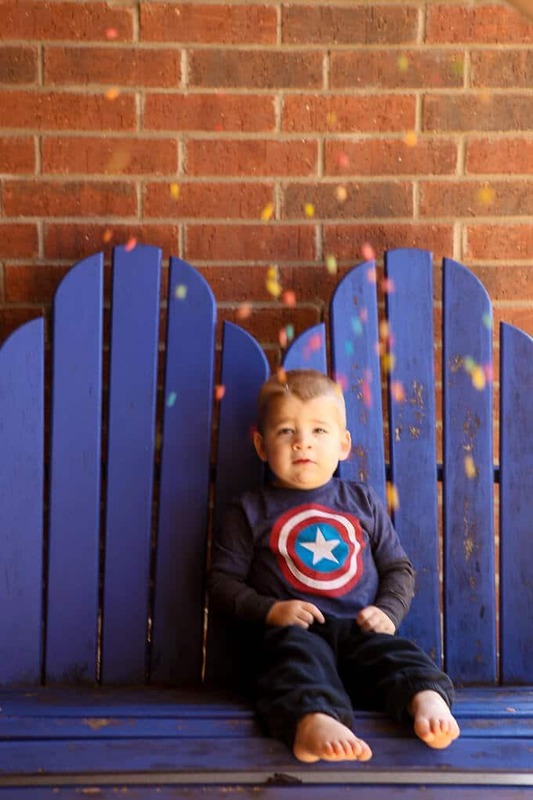 Inside the envelopes were clues instructing them to go somewhere in the house (or backyard) for a fun pop the confetti themed activity. 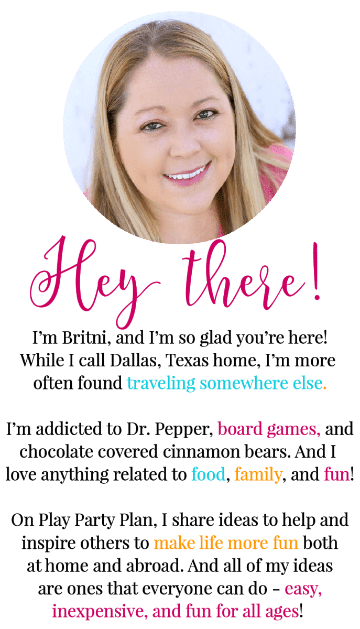 Enter your first name and email address in the form below to get the printable. 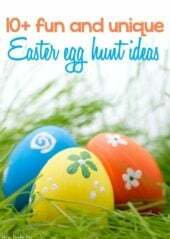 If the form isn’t showing up below, click here to get to the form to download the printable files. 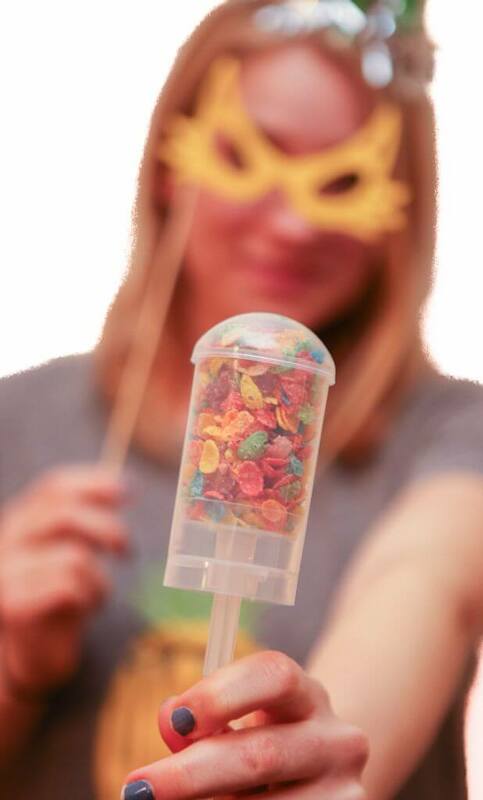 Our activities included everything from a 7:00 treat buffet to a 9:00 silly string war and popping confetti (and Fruity Pebble filled push-pops) at 10:00. And finally, some sparkling cider and toasts at 11:45 to get ready for the big moment. 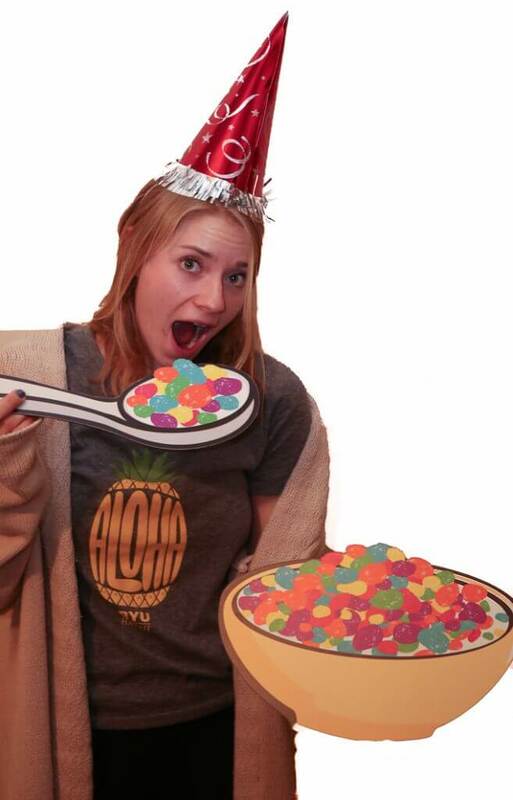 My two favorite activities were a fun confetti inspired photo booth for the 8:00 hour and popping confetti (Fruity Pebbles) inspired balloons after we shot off the confetti. 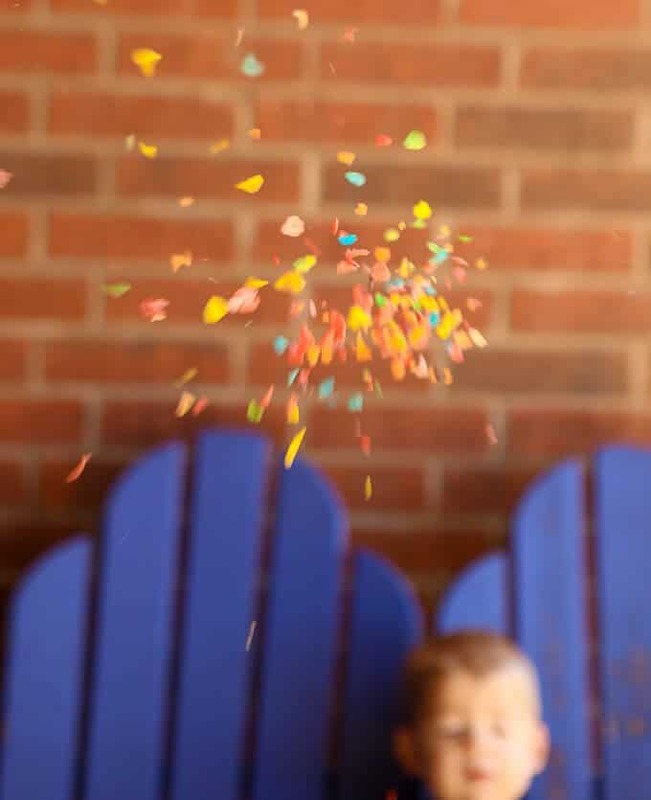 It’s hilarious to watch kids pop balloons or even just watch kids (like mine) watch you pop confetti filled balloons! 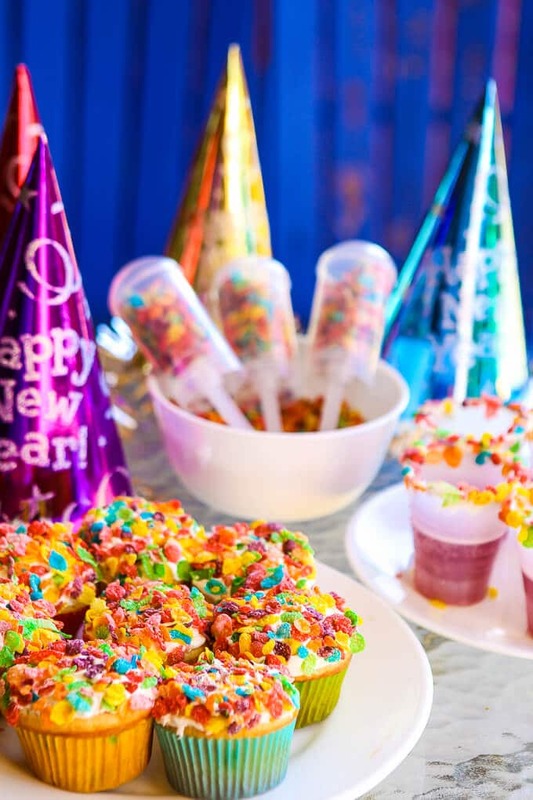 Get more great ideas for a confetti and Fruity Pebble filled New Year’s Eve by following along with Fruity Pebbles! 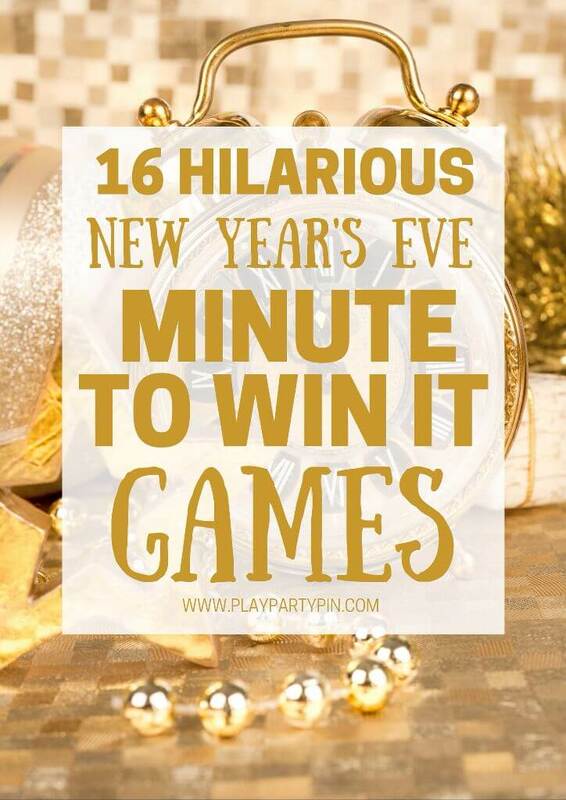 And make sure to check out these other awesome New Year’s Eve game ideas!